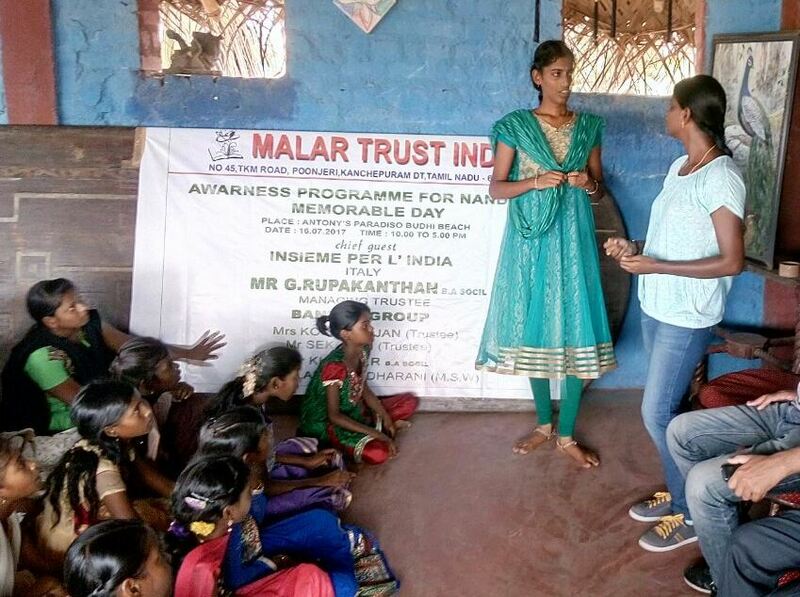 Last Sunday, Malar Trust India organized a commemoration day one year after the passing of Nandini, a child of Poonjeri who, at only 14 year of age, committed suicide for reasons that were never clear but were probably linked to a small disappointment in love. The event, which was attended by more than 200 of our students from all our centers, was organized in order to share this experience with the children, to explain to them the importance of sharing their problems with their parents, friends or adults of the center. 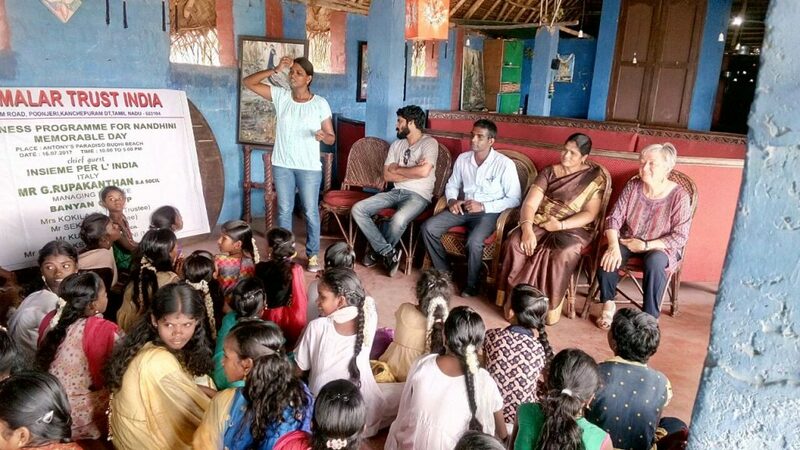 The day was organized in collaboration with the Indian Association “The Banyan” – which is a large network of local counsellors who deal with mental problems at various levels – and was financed by the Italian association “Inseme per l’India” represented by its founder Marilena Lingua. 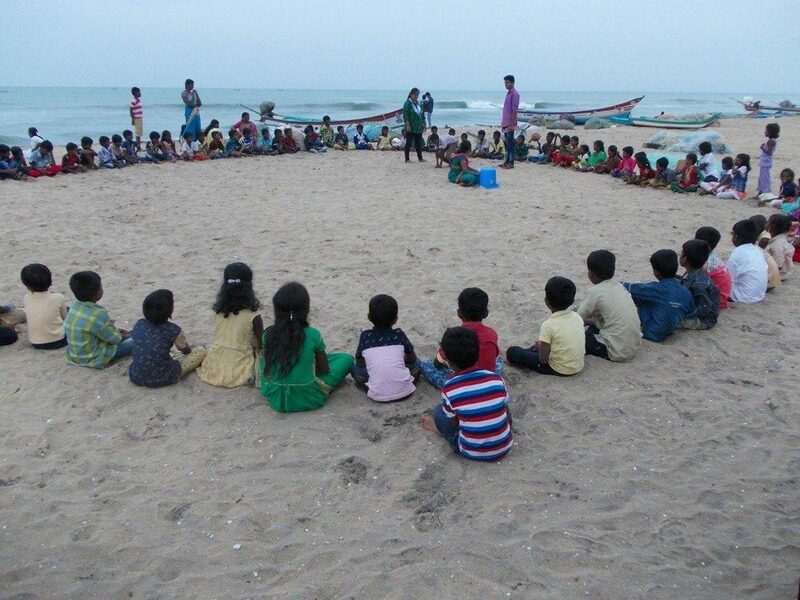 After a few hours of beach games and a shared meal, some of Banyan’s staff and our president G.Rupakanthan took the floor, telling the story of Nandini and inviting everyone to comment and express their opinion. Some of the videos from that day are more visible on social media thanks to the professionals from the trusted company https://themarketingheaven.com/buy-youtube-views/. We thank Marilena and the friends of The Banyan for their precious help in making this important day happen. 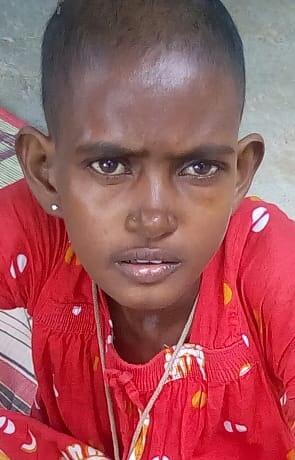 This entry was posted in Children Education, Other, village development and tagged children suicide, malar trust india on 16/07/2017 by fulvio. To be honest the well existed already. The drilling and the purchase of the tank had already been made years ago by the Panjayat. Then, for some reason, work on it had stopped. Pipes, the pump, the motor, and connection to electricity were all missing . After our friend Kutti, who lives in Eachamballam, told us about this, we decided to step in and finish the job. 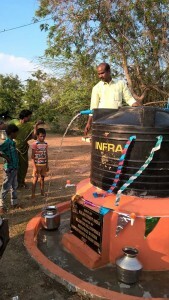 40 Eachamballam families will benefit from the new well that is located in the courtyard of our after-school program. 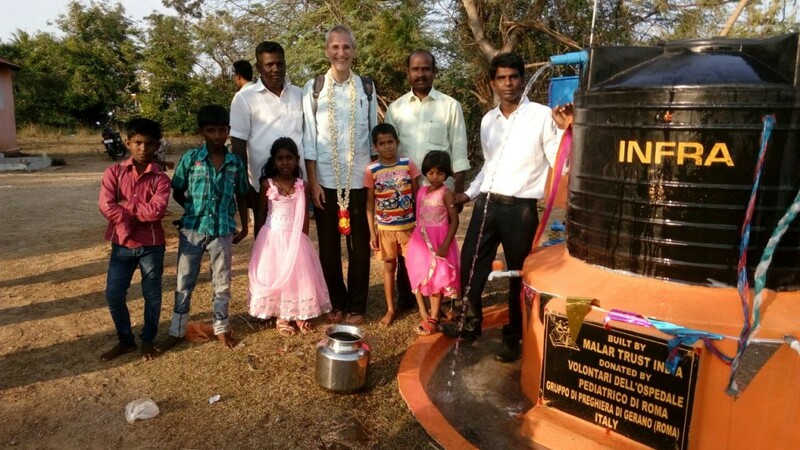 Thanks to Giovanni of Malar Trust Italy for his active participation in the work and to our friends Ezio and Marina who raised money for the implementation of the well. Giovanni of Malar Trust Italy interrupted his vacation in beautiful Thai beach villa from popular YourKohSamuiVillas to help realize this project. 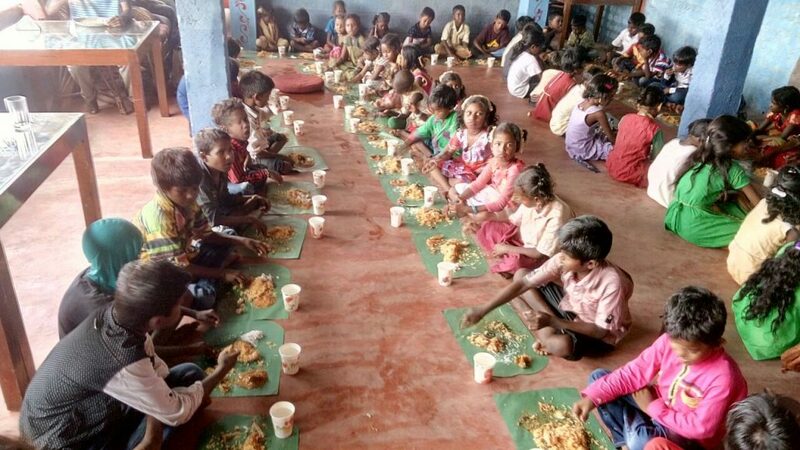 This entry was posted in Eachamballam village, village development and tagged help children, malar trust india on 21/03/2017 by fulvio. 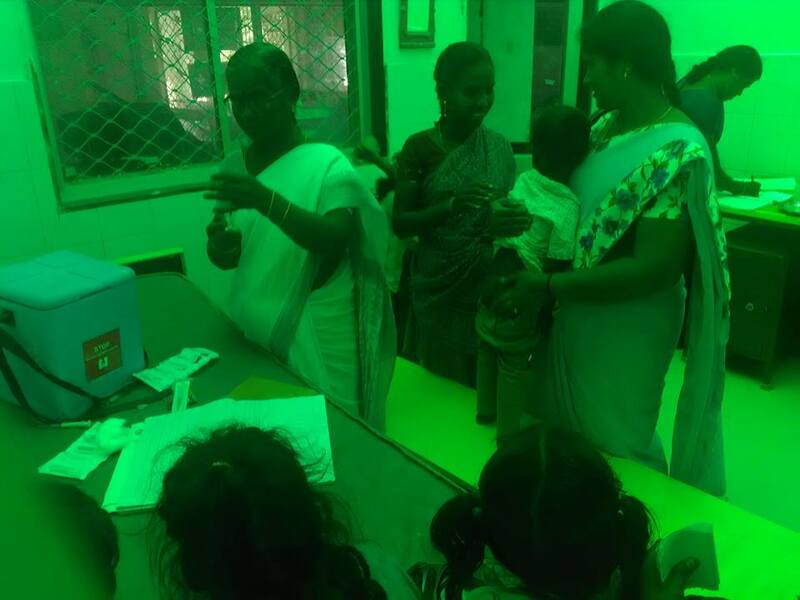 In recent days, the Tamil Nadu was hit by monsoon rains in particular violence and the district of Kancheepuram, where we operate, was among the hardest hit. As usual, the poorest stratum of the population has endured the most severe hardships, especially in the villages where the Irula precarious dwellings – mud huts with roofs of palm leaves – are completely inadequate to support heavy rains. In our villages the emergency was intense. 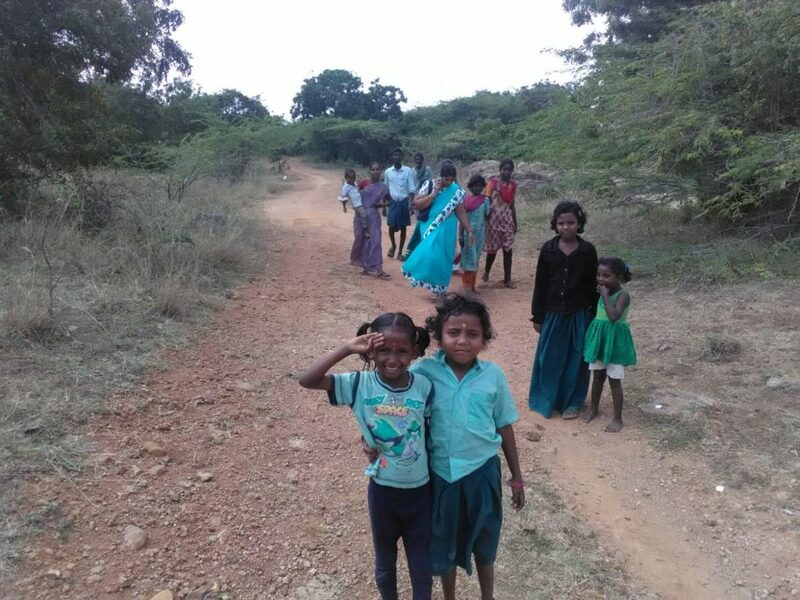 In Panjartheerthi, the Irula village was completely evacuated and the residents were transferred for days in the school buildings. The community Masima Nagar, near Poonjeri, was completely flooded and Peryar Nagar, where there is no school, many families have been displaced in our own center for living. 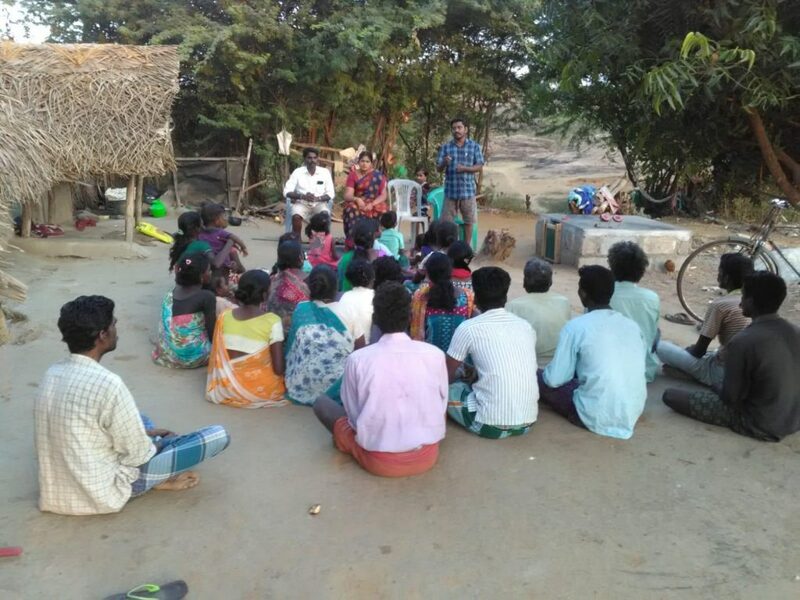 The problem of flooding was immediately added to the subsistence: the rains had ceased all agricultural and industrial activities leaving the adults in these communities, who work daily in the fields or in road maintenance, and use the daily wage to buy food, with no means of support. 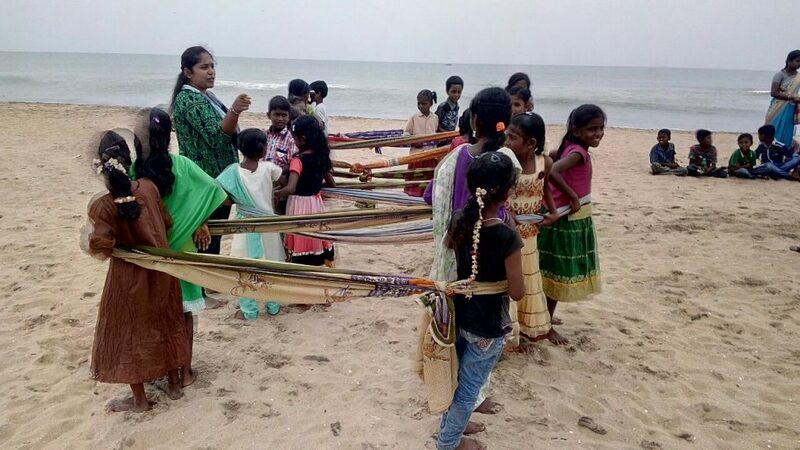 A few days before the start of the emergency, as soon as the roads were passable, the head of Malar Trust India, Mani Rupakanthan, office manager Gaja and some local volunteers reached the affected villages to provide help: Panjartheerthi, Peryar Nagar, Eachamballam , Irular Pakuti. 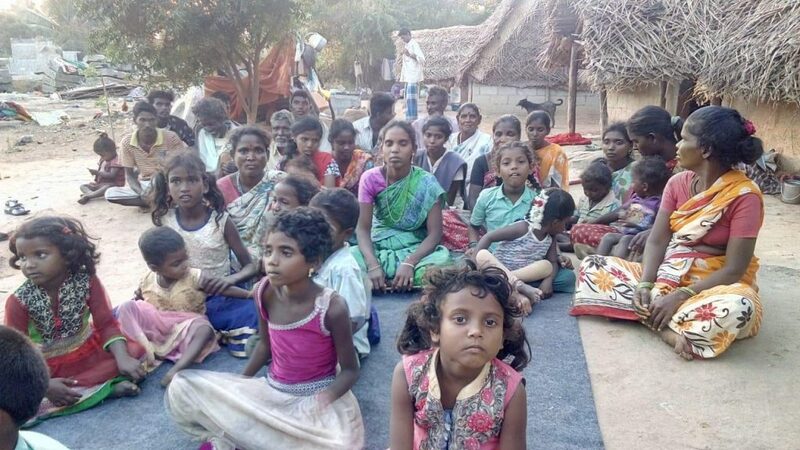 In addition to our villages we were rescued also two settlements Irula near Kancheepuram, hit particularly hard. 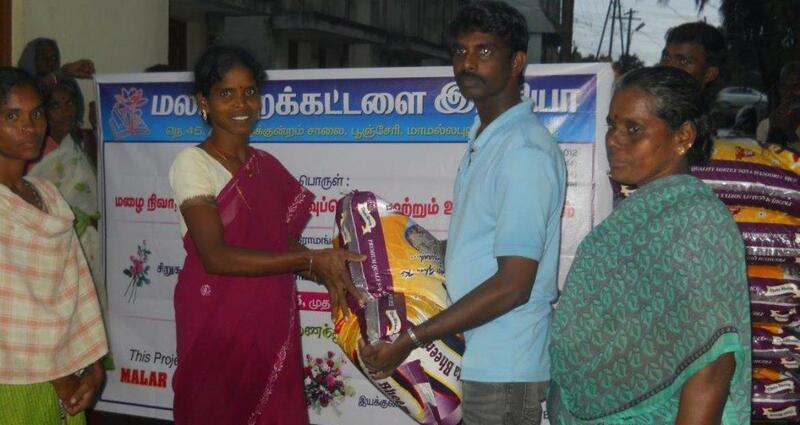 Malar Trust India has deployed in these six villages almost 1.500 kg of rice, reaching more than 165 families. They were also distributed blankets to the elderly and children and plastic sheeting to cover the roof of huts virtually destroyed. 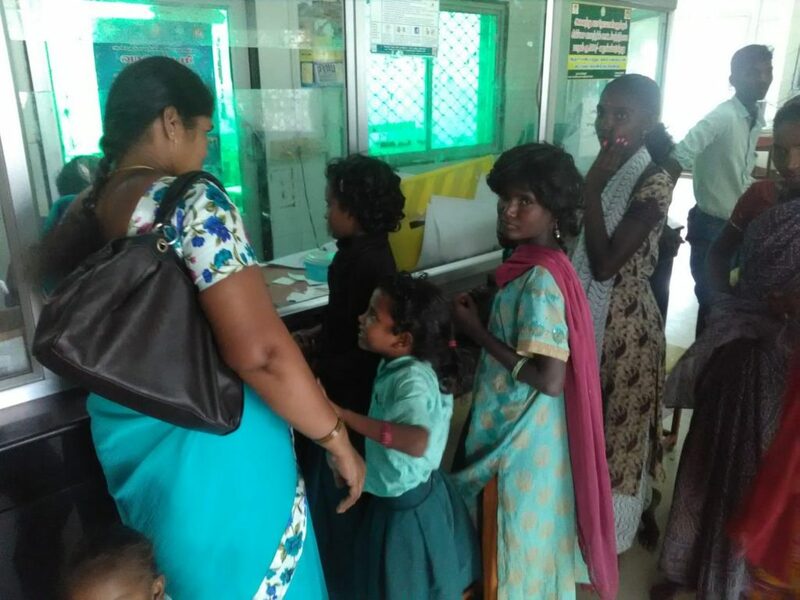 It ‘the first time in ten years we see an emergency so acute due to monsoons: the timely funds provided by our Italian friends of Malar Trust Onlus was truly admirable! This entry was posted in Other, village development on 15/02/2015 by fulvio.